Discovery Walks for Families take place on weekends and select school holidays at various locations throughout the Park. 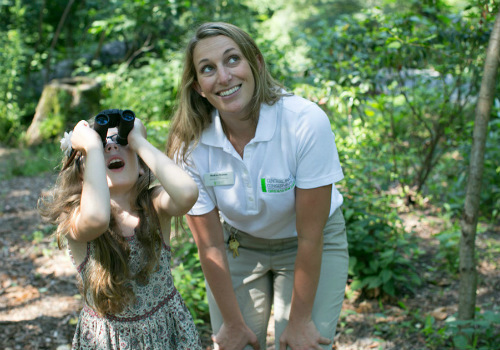 If you have a question about Central Park Conservancy Discovery Programs, please email visitorservices@centralparknyc.org. 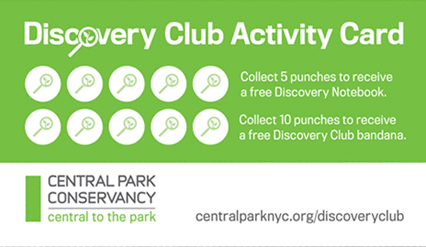 Join us on a Discovery Walk for Families and receive a punch on your Discovery Club Activity Card! Participate in our free family programs and collect rewards along the way.